Top Rated Local® is pleased to announce that Window Genie of Concord is a 2019 award winner for window cleaners in North Carolina! 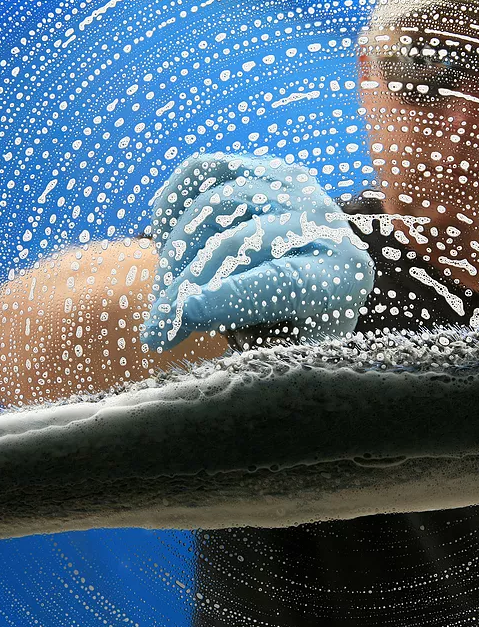 When it comes to window cleaning in Concord, no other window cleaners can beat Window Genie. Window Genie of Concord has received dozens of reviews on five verified sites with an average rating of 4.85 stars, earning them an incredible Rating Score™ of 99.49 and a 2019 Top Rated Local award for being ranked the number one window cleaner in all of North Carolina! Mark Barnett, the owner of Window Genie of Concord, generously gave us a few minutes of his time to tell us about his award-winning business and its superior online reputation. The first question we had for Mark was what sets Window Genie of Concord apart from the many other window cleaners in North Carolina. Mark told us that Window Genie of Concord is a fully insured and trained, locally owned and operated business that takes pride in providing quality service and building relationships with every customer. They make it a point to pay close attention to their clients’ needs and suggest other services to ensure that the job is executed with quality and well-rounded. We also wanted to know what their mission is at Window Genie of Concord and how they work to make the world a better place. Mark shared with us that in the more than five years they’ve been in business, the whole team at Window Genie of Concord has been dedicated to 100-percent client satisfaction all the time, and that their goal is to earn more than 50 percent of their business from repeat customers. Mark attributes Window Genie of Concord’s strong online reputation to the quality work and attention to detail they provide. It also doesn’t hurt that they follow up after every job to make sure it was done correctly and that the customer is 100-percent satisfied. Outside of building a powerful online reputation, Window Genie of Concord has gotten their name out there through Valpak money mailers, home magazines, local community publications, Facebook, Nextdoor and by handing out flyers. There are so many business owners out there who would love to build the kind of online reputation Window Genie of Concord has. When we asked Mark what advice he has for those business owners, he emphasized the importance of broad marketing for the first year in business in order to gain a client base and highlighted the importance of doing a great job and asking clients for repeat business and referrals. Congratulations to the team at Window Genie of Concord for being a 2019 Top Rated Local award winner, and thank you so much, Mark, for taking the time to speak with us! We highly recommend Window Genie of Concord. Visit their website today! 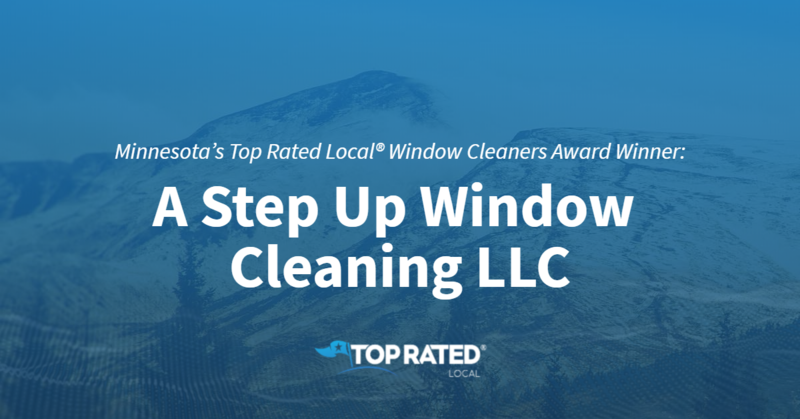 Top Rated Local® is pleased to announce that New View Window Cleaning is a 2019 award winner for window cleaners in North Carolina! 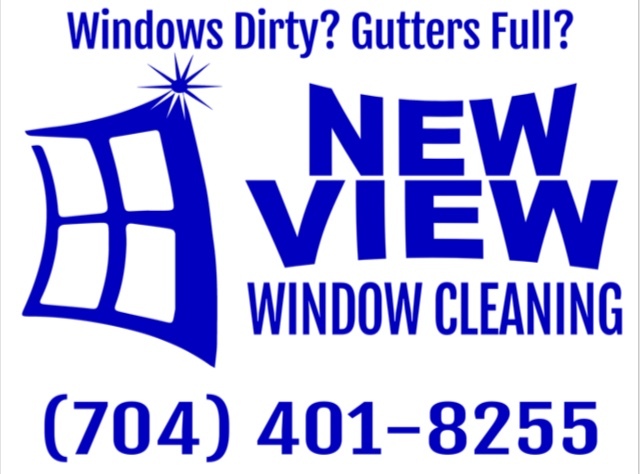 For all of your window cleaning needs in Cornelius, there’s no better company to turn to than New View Window Cleaning. New View Window Cleaning has received dozens of reviews on multiple verified sites with an average rating of 5.00 stars, earning them a wonderful Rating Score™ of 94.00 and a 2019 Top Rated Local award for ranking among the top 10 window cleaners in all of North Carolina! “I want to give a shout out to my friends at New View. I’ve used Dominic and his crew for years. I manage several rental properties, and we use them for all of our window/gutter-cleaning with the occasional power washing. I’ve never had an issue. They are always prompt, courteous and work very hard. I also use them at my personal residence. Anyone who is needing window or gutter cleaning, look no further — you won’t be disappointed.” – Catherine C.
Dominic, the owner of New View Window Cleaning, generously gave us a few minutes of his time to tell us about his award-winning business and its phenomenal online reputation. The first question we had for Dominic was what sets New View Window Cleaning apart from their competition in North Carolina. Dominic told us that they do all of the work themselves instead of hiring contractors. This means that their customers get the same person every time. Dominic, who has a background in law enforcement, understands how important it is for people to know that there’s a trustworthy person working in their home. Dominic attributes New View Window Cleaning’s strong online reputation to their commitment to doing the job right the first time and keeping their customers happy. He also told us that 99 percent of the reviews New View gets are unsolicited. Outside of building a powerful online reputation, New View Window Cleaning has gotten their name out there through word of mouth and their Google and Yelp profiles. They’ve also gained recognition in their community over the 20 years they’ve been in business. Congratulations to the team at New View Window Cleaning for being a 2019 Top Rated Local award winner, and thank you so much, Dominic, for taking the time to speak with us! We highly recommend New View Window Cleaning in Cornelius. 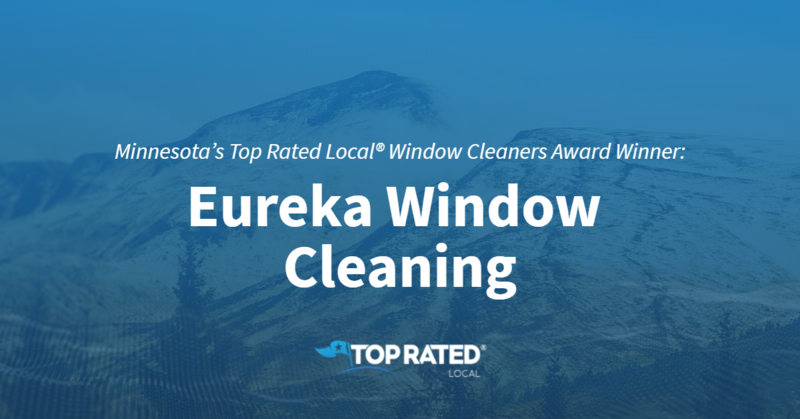 Top Rated Local® is pleased to announce that EcoClean is a 2019 award winner for window cleaners in South Carolina! For residential and commercial cleaning that can’t be beat, we highly recommend EcoClean in Greenville. 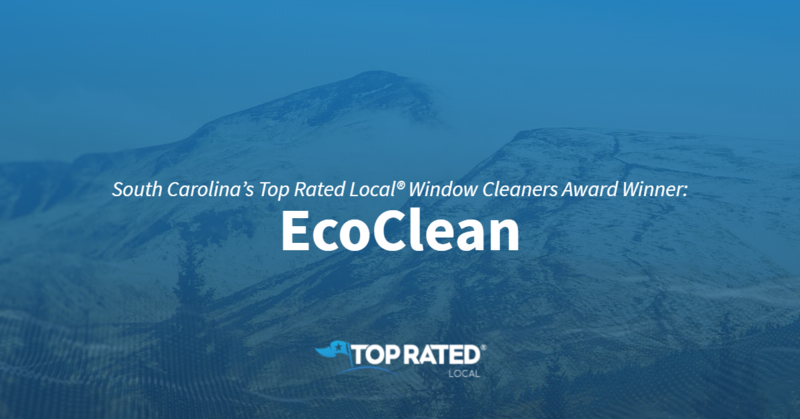 EcoClean has received dozens of reviews with an average rating of 4.90 stars, earning them a fantastic Rating Score™ of 91.00 and a 2019 Top Rated Local award for ranking among the top 10 window cleaners in all of South Carolina! “I was blown away by the awesome job Micah did on my Dad’s house! I would never have believed that the AC unit or the wood deck could EVER look that good. Of course, the rest of the house was above expectation as well. Micah gave me a quote and stuck by his word on the price as well as the services included. I would definitely recommend this company.” – Lacrista T.
Micah Kommers, the owner of EcoClean, generously gave us a few minutes of his time to tell us his award-winning business and its impressive online reputation. The first question we had for Micah was what sets EcoClean apart from the many other exterior cleaning companies in South Carolina. He points to their 18 years of experience in Greenville, as well as to the fact that they are a national instructor for the Pressure Washing Resource Association. Micah credits EcoClean’s strong online reputation to their commitment to doing great work and asking for reviews. Outside of building a powerful online reputation, Micah has grown EcoClean through word of mouth and a little bit of online marketing. Congratulations to the team at EcoClean for being a 2019 Top Rated Local award winner, and thank you so much, Micah, for taking the time to speak with us! For all of your exterior cleaning needs, we highly recommend EcoClean. Visit their website today! 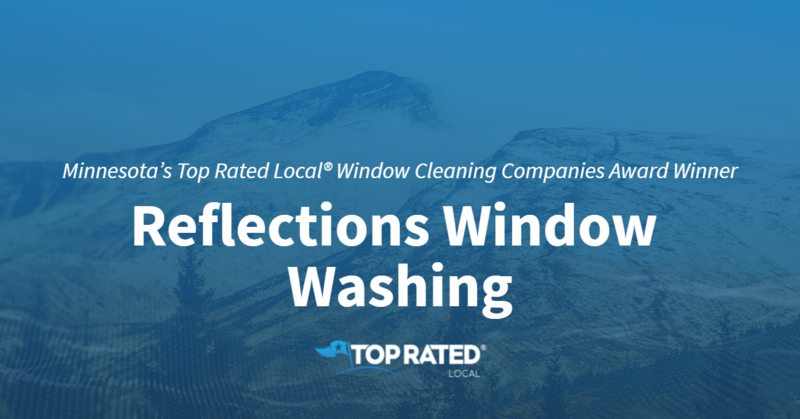 Top Rated Local® is pleased to announce that Reflections Window Washing is a 2019 award winner! “I am new to town and found myself searching for a good window service that could remove hard water stains from my windows. I was exceptionally pleased with the professionalism, the promptness, and attention to customer service demonstrated by Bryan and Tristan. The windows are perfectly clean. I am very impressed with their ability to produce reverse-osmosis water from my hard water when filtered through their equipment! I have found my go-to window professionals.” -Susan E.
The owner of Reflections Window Washing, Bryan Guenther, took some time to chat with our team about his business’ outstanding online reputation. Congratulations to the team at Reflections Window Washing for being a 2019 Top Rated Local award winner, and thank you so much, Bryan, for taking the time to speak with us! 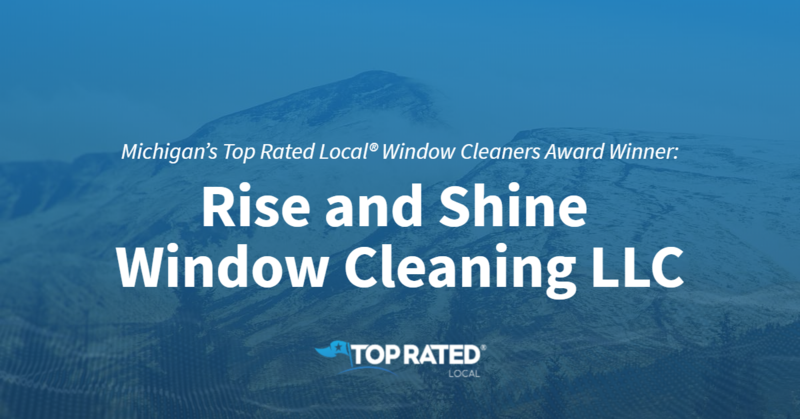 Top Rated Local® is pleased to announce that Vitality Window Cleaning is an award winner for window cleaners in 2019. 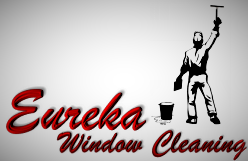 If you want to have the cleanest windows in Bloomington, Minnesota, look no further than this award-winning company! Vitality Window Cleaning has received many overwhelmingly positive reviews across a variety of verified sites with an average rating of 4.83 stars, earning them an impressive Rating Score™ of 92.33 and a 2019 Top Rated Local award for ranking as one of the top 10 window cleaners in Minnesota! “I have been using Vitality Window Cleaning for over 10 years and have always been pleased with their quality and price. They are very personable, professional, and trustworthy. They are also very accommodating to my schedule and check in with me in the spring and fall to see if I am in need of their services. I happily recommend them to friends and family who have been equally pleased with their work.” – Julie W.
It is because of excellent reviews like this that Vitality Window Cleaning is now able to call themselves a Top Rated Local award winner! 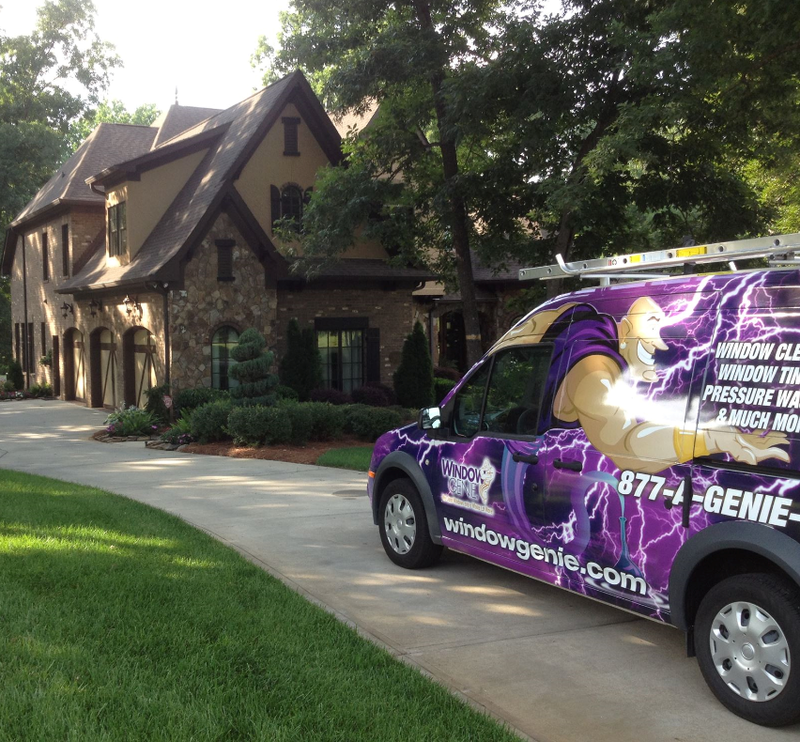 Vitality Window Cleaning focuses on word of mouth and personal referrals as their main source of marketing. Vitaly says that his focus is on returning customers, and on offering them great communication and a job well done. 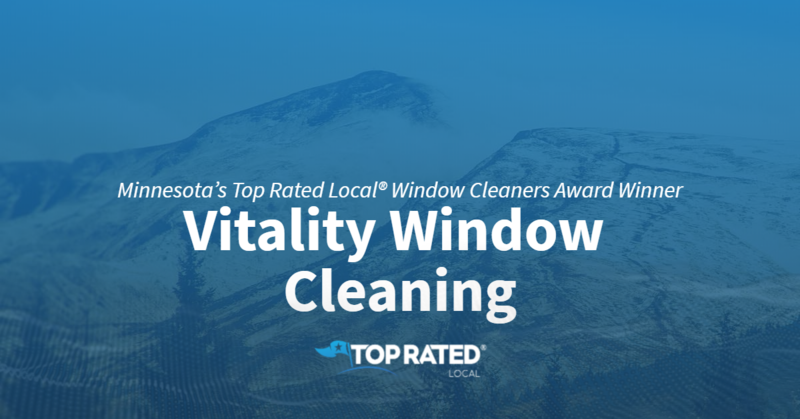 Congratulations to Vitality Window Cleaning for being a 2019 Top Rated Local award winner, and special thanks to Vitaly for taking the time to speak with us! 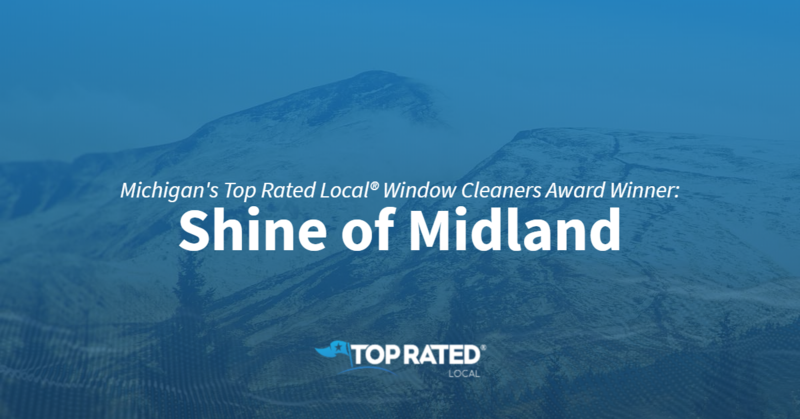 Top Rated Local® is pleased to announce that Shine of Midland is a 2019 award winner for window cleaners in Michigan! If you are in Midland, Michigan, and are looking to enhance the view from your window, we highly recommend Shine of Midland. Shine of Midland has received more than 100 reviews on verified sites with an average rating of 4.95 stars, earning them a fantastic Rating Score™ of 93.54 and a 2019 Top Rated Local award for ranking among the top 10 window cleaners in Michigan!. “[I was] very satisfied with the quality of work and communication style. Shine went above and beyond to help get a project done/cleaned in non-ideal weather conditions (near freezing). I will definitely be using again and referring. Thanks!” -Amber S.
In order to learn a little more about Shine of Midland, we took a few minutes to talk with Brad, the general manager of Shine of Midland. Brad also highlighted how crucial it is for their team to be 100-percent invested in what they do in order to earn the respect and trust of their clients. Brad credits Shine of Midland strong online reputation to the fact that they have earned the respect of their small community. He goes on to share that their main source of marketing is face-to-face work. They do occasionally ask for reviews but the impression that his team leaves is what has the biggest and most long-lasting impact. Congratulations to the team at Shine of Midland for being a 2019 Top Rated Local award winner, and thank you so much, Brad, for taking the time to speak with us! Visit their website today! 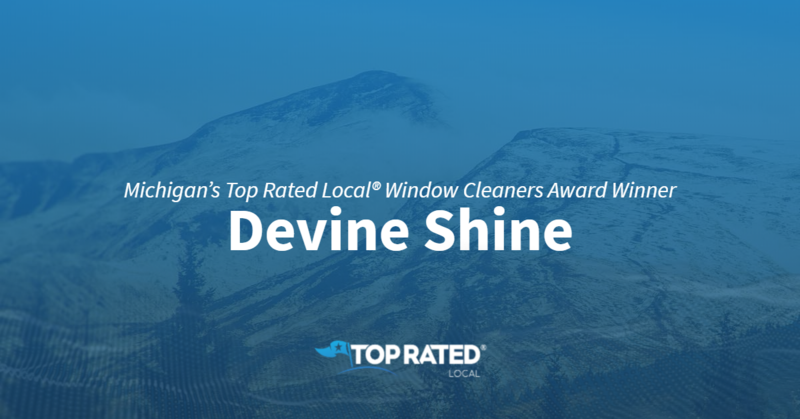 Top Rated Local® is pleased to announce that Devine Shine is an award winner for window cleaners in 2019. If you are looking for a top-of-the-line window cleaner in Canton, Michigan, look no further than this award-winning company! Devine Shine has received many overwhelmingly positive reviews across a variety of verified sites with an average rating of 5.00 stars, earning them an impressive Rating Score™ of 94.00 and a 2019 Top Rated Local award for ranking as one of the top five window cleaners in Michigan! 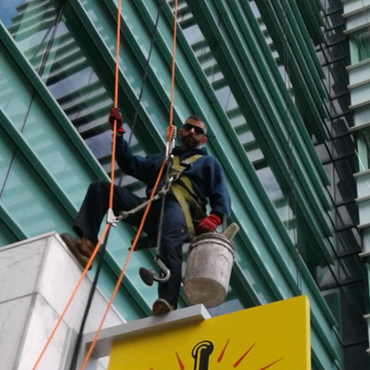 “Devine Shine did the most professional and efficient window cleaning job I have had, ever. I highly recommend them. I look forward to them coming back each year because I really don’t enjoy the task myself and my cleaning job cannot even compare to theirs.” – Jeff T.
It is because of excellent reviews like this that Devine Shine is now able to call themselves a Top Rated Local award winner! 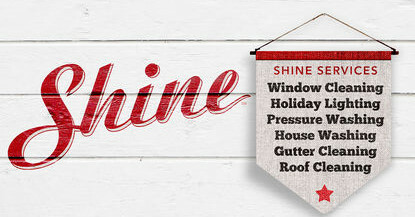 We wanted to know what, in addition to excellent online reviews, Devine Shine does to market their company. Eric shared that advertising online has been valuable, but that word of mouth and referrals are what has really helped their company grow. Congratulations to Devine Shine for being a 2019 Top Rated Local award winner, and special thanks to Eric for taking the time to speak with us!